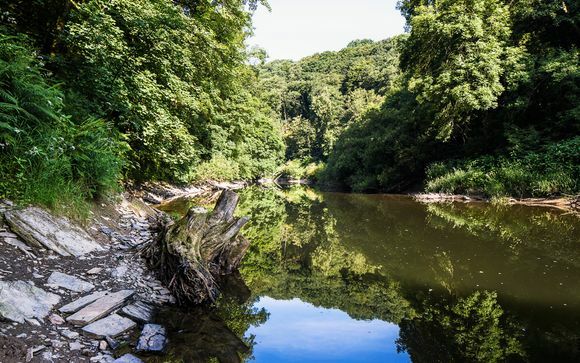 In glorious landscaped grounds, Hammet House sits on the famous river Teifi right on the Pembrokeshire Ceredigion border. 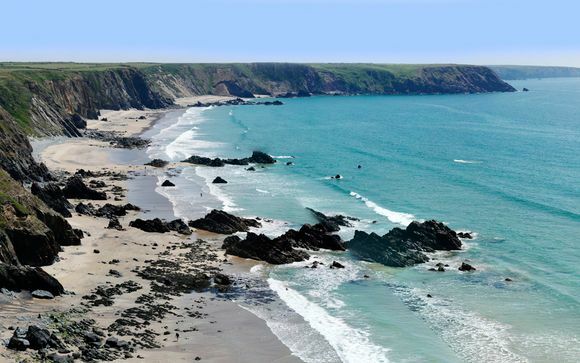 A luxury bolthole set in secluded grounds, Hammet House is a hidden escape that nestles discreetly amongst Pembrokeshire’s glorious coastline and countryside, and Ceredigion’s spectacular beaches and heritage. 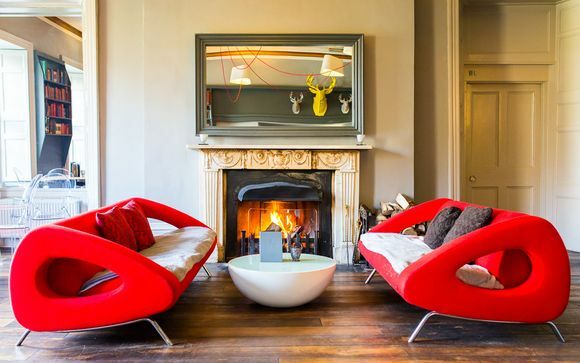 Built in 1795 by Sir Benjamin Hammet, the grade II listed Georgian house has been brought bang up to date with a clear focus on modern luxuries, great service & ultimate relaxation. The 14 Bedrooms are packed with contemporary style & luxuries, with Egyptian cotton on the beds, flat screens on the walls & indulgent, luxury toiletries in the bathrooms. In the bar & dining room you’ll find cool contemporary spaces to unwind, relax, eat & drink in, all brought to you with an easy-going yet impeccable service. The restaurant is of particular quality, having recently been awarded 2 AA Rosettes for excellence in food, wine and service. This offer is based on a stay in a Good Double Room. 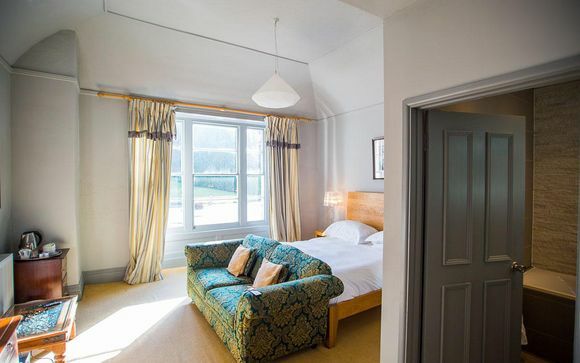 Good rooms are light & airy large rooms with lovely views over the front or side lawns. Good rooms have super king size beds, with hand-sprung mattresses, Egyptian cotton bed linen, & luxury microfibre bedding. Amenities include large flat screens, drinks tray with freshly ground coffee, teapigs whole leaf teas & yummy home-baked goodies. Just for you: Cream Tea on arrival. 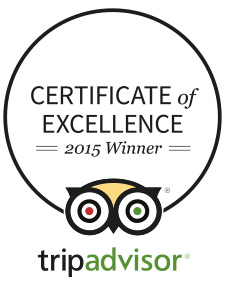 Recently awarded 2 AA Rosettes for excellence in food, service and style. A relaxed approach to the very best food & drink can be found at Hammet House. Choose from the relaxed all day house menu with handmade burgers & simple favourites in the library bar, elegant afternoon tea options, or the exquisite fine dining evening dinner menus in the light & airy dining room. 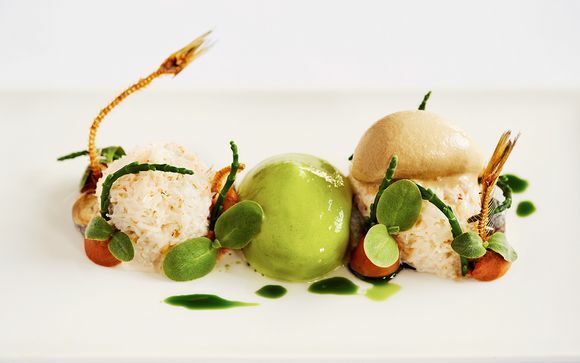 All menus are created by head chef Cornel Uys, modern British fine dining dinner menus have a touch of theatre, a playful attitude & a fresh way of looking at old favourites. Drawing upon the abundance of outstanding local produce, Cornel Uys creates seasonal menus that use the very best of what is on the doorstep, along with the finest ingredients from throughout the Wales & the UK. The Library Bar is the heart of the house. Roaring log fires, mulled wine, hot toddys & puddings in winter. Cool & light space to flop down & chill in summer. The library bar overlooks the front lawn & has tables with great views for all day dining. From your first morning latte to the last Mojito, the library bar is open all day for drinks, bar food, nibbles, coffees, afternoon tea, cocktails or just to sit and be. Staff are always on hand to prepare you exclusive Wado coffees, mix you anything from the well thought out cocktail menu, bring you food, help you choose the perfect glass of organic red or to simply let you enjoy the space. London to Hammet House takes about 4 hours. We recommend you drive via Narberth, as other routes are ‘scenic’ & windy!